Zac, Rod and me under Rod's plaque. In the summer of 1984, my parents were kind enough to indulge their young baseball fan. A family trip went close enough to upstate New York that I made my first visit to the Hall of Fame at age 13. In the summer of 1994, fresh out of college, a buddy was getting married in Syracuse. 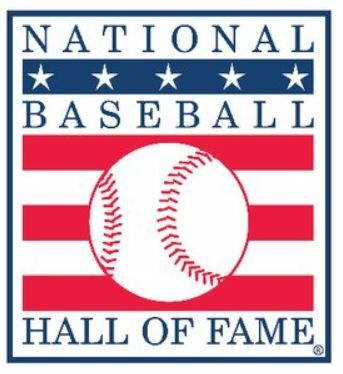 Another pal and I plotted our trip to include a visit to the Hall of Fame. In the summer of 2014, I planned to return with my three sons. Illness caused us to scrub that. We made it in 2015 and it was worth the wait. 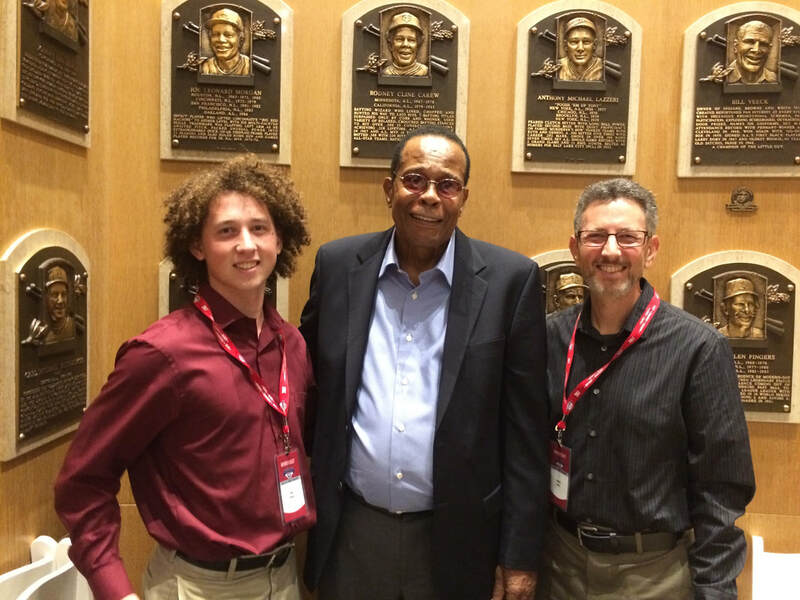 Late that year, I began working with Hall of Famer Rod Carew. 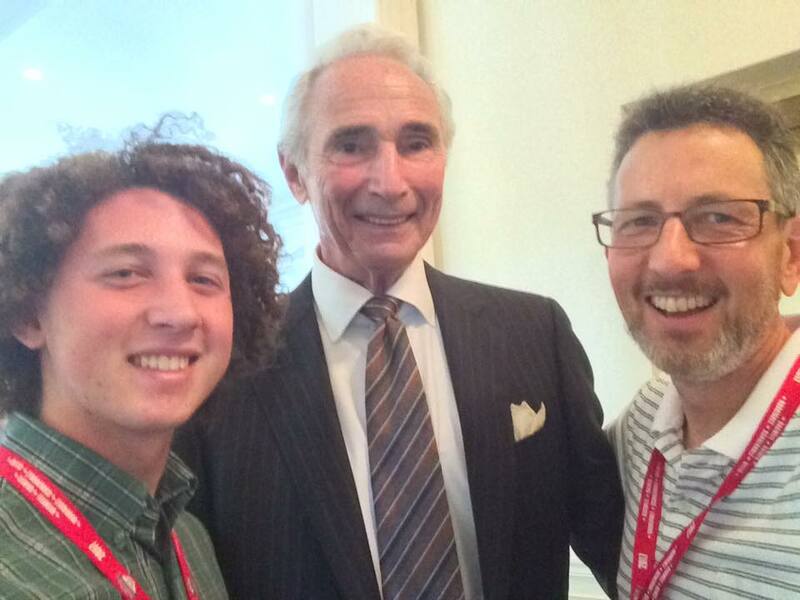 Our professional and personal relationship blossomed, enabling me to join him as an "invited guest" in 2016 ... and again in 2017, with my oldest son joining me. I realize the incredible good fortune that's brought me time and again to the quaint town of Cooperstown. And, most of all, I cherish the fact that I have a sliver of input on who joins the hallowed ranks of being a Hall of Famer. The following pages include my tribute to my first behind-the-scenes trip in 2016, and the annual email I send to friends and family explaining my ballot. I've uploaded the most recent version here. My voting tenure ends with the Class of 2022. I will have voted 19 times. That pudgy 13-year-old who walked through the Plaque Gallery all those years ago never would've believed it. The starry-eyed 20-something hoped for it. It will always be one of the greatest privileges and honors of my professional life.